A statement piece is chosen for exactly that purpose; you want it to do the talking for you. 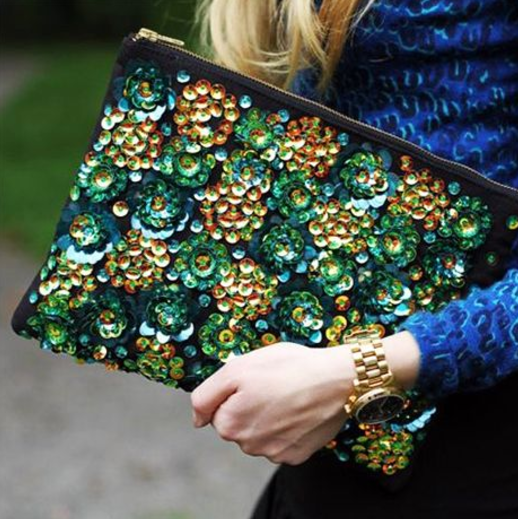 Whether it be casual day wear or an elegant evening affair, a clutch bag adds instant sophistication to any outfit. This season going simple on the accessories is a no-no with bright colours and embellishment being key to adding instant style kudos to your look. So this summer, let your accessories do the talking for you with BPR’s six essential clutch bags from luxury fashion and accessory retailer, Aftershock.